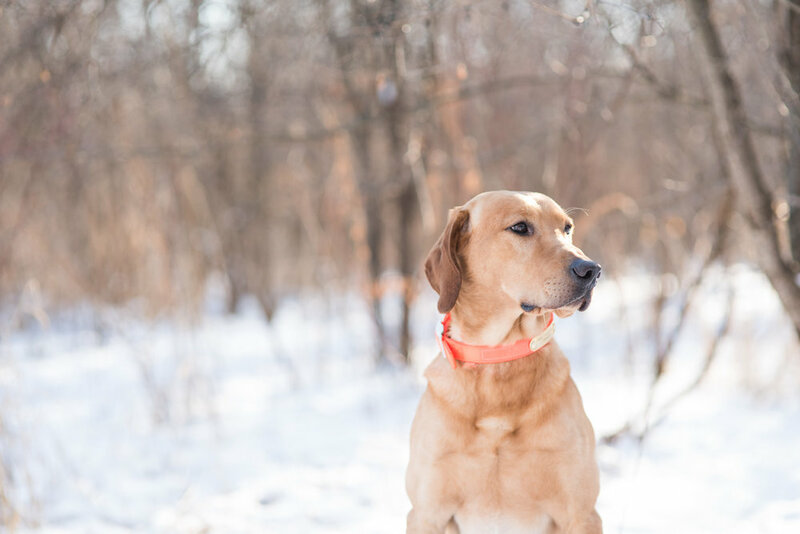 Some of our greatest moments are spent with our dogs and here at Copper Dog we believe that most of them happen when we go out and explore. Through rough terrain, rainy days and walks around the neighborhood, you and your dog have an inseparable bond, so we made a leash to match. Find out about our mission, methods, and materials. Ready for long walks and more memories?